Someone thought that taking the game of darts and making it an outdoor lawn game would be a perfect idea. 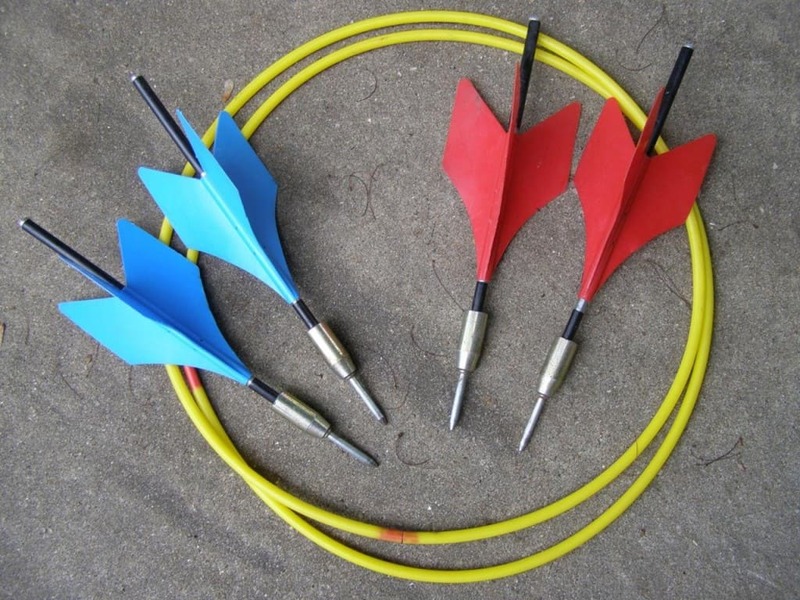 With this idea, Jarts was born which were heavy pieces of metal resembled to look like oversize darts. 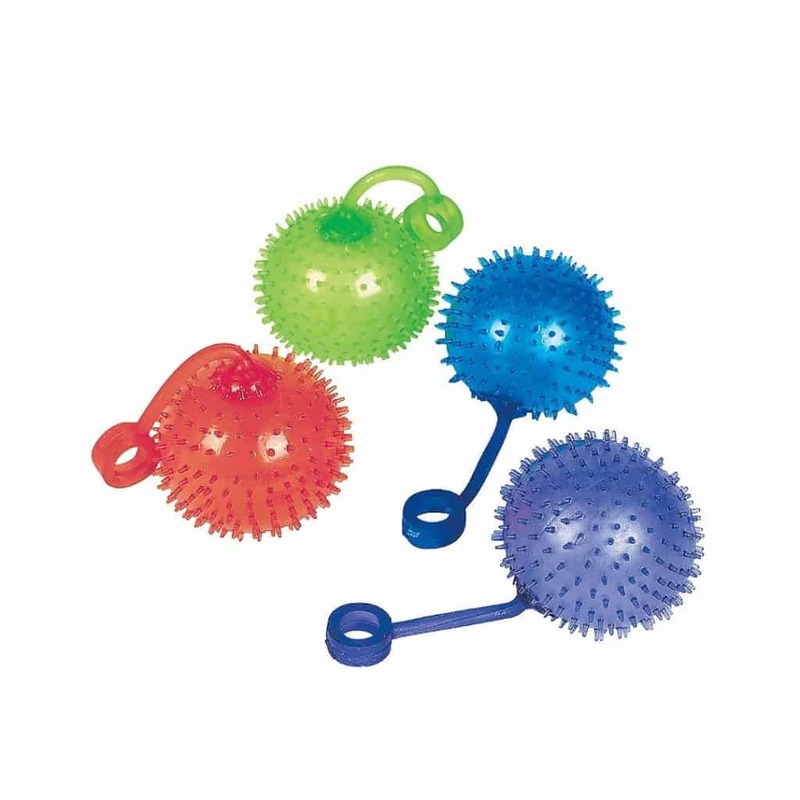 Unfortunately, this created thousands of injuries from children being impelled by these things while playing the game. 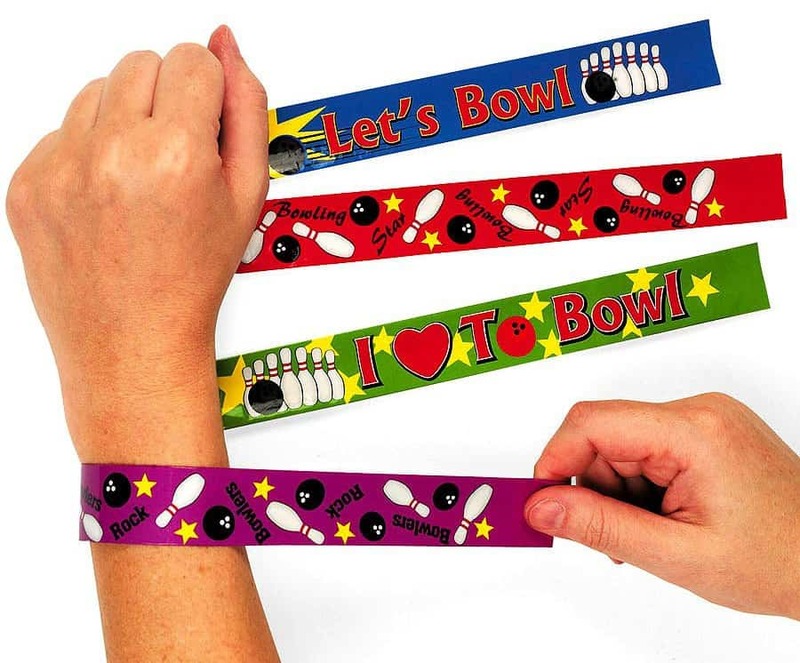 Slap Bracelets were popular in the early 1990’s which were bracelets made out of metal that when slapped against a wrist, would curl instantly. Sadly, just like with anything, once the Slap Bracelets started to trend, cheap knockoffs started to release into the market. These knockoffs would cut costs by placing cheap fabric around the metal that would often rip. Because the fabric ripped, the bracelets would allow the metal to cut into children’s skin. Known as several various names, Clackers were a toy that featured two acrylic balls attached to a string. 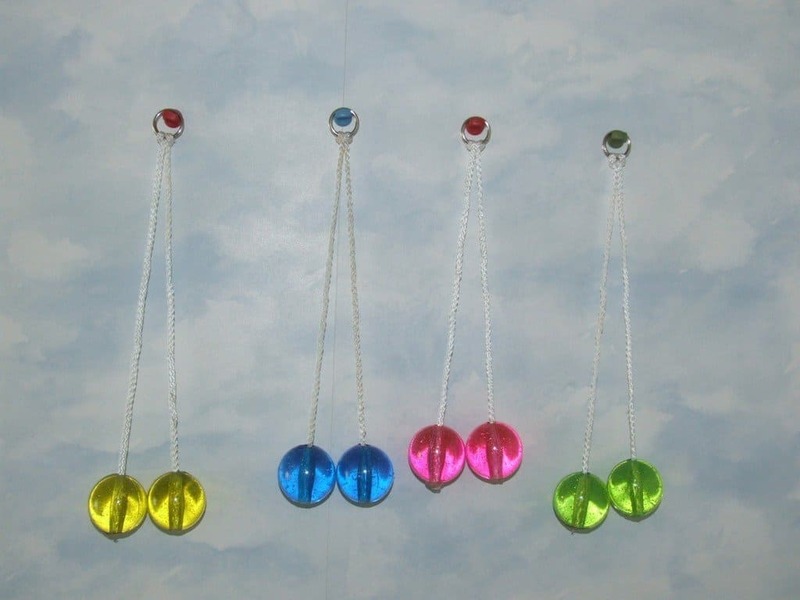 Kids were able to sling these Clackers to make noise but when the acrylic balls cracked after use, they would break apart sending sharp rigid pieces of acrylic everywhere. 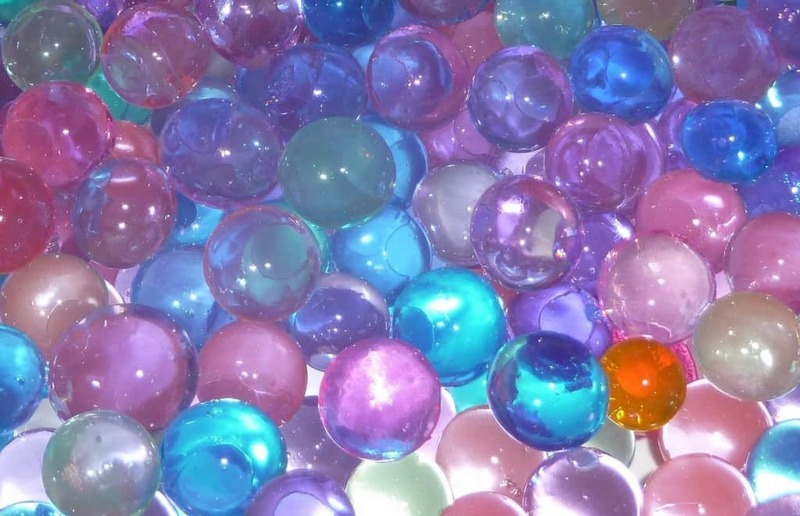 I’m sure you’ve all seen toys similar to the Monster Science Colossal Water Balls. Children placed these small little water ball objects in the water and after so long the capsule would open and you would watch this dinosaur-like creature grow, though it often looked like a makeshift deformed sponge. This particular toy would sometimes get consumed by children that quickly found out that the sponge would expand within their small intestine — it turns out that these sponges were often life-threatening and required surgery to remove. You wouldn’t think that a toy would be manufactured with toxic chemicals on purpose. Spin Master apparently signed off on Aqua Dots knowing that there was a controlled substance used in the manufacturing. 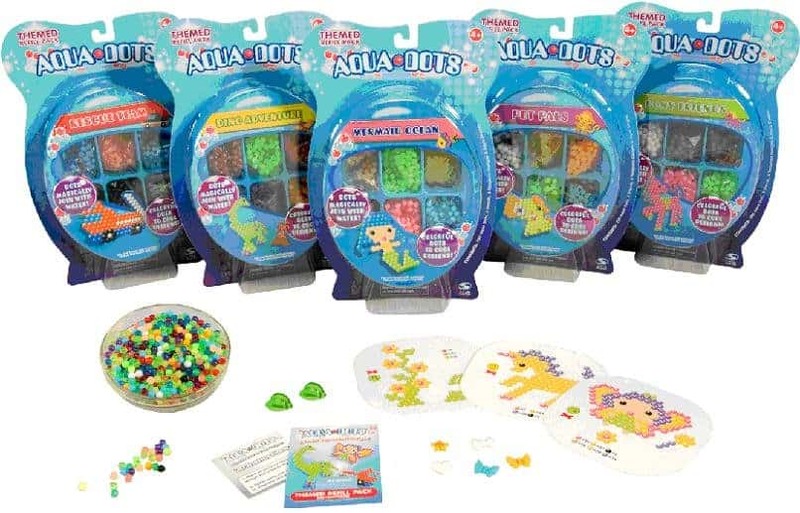 Kids were able to create various designs with small little beads and once sprayed with water, the dots stuck together. While the upside caused kids to be creative, the downside was the occasional coma and seizure. 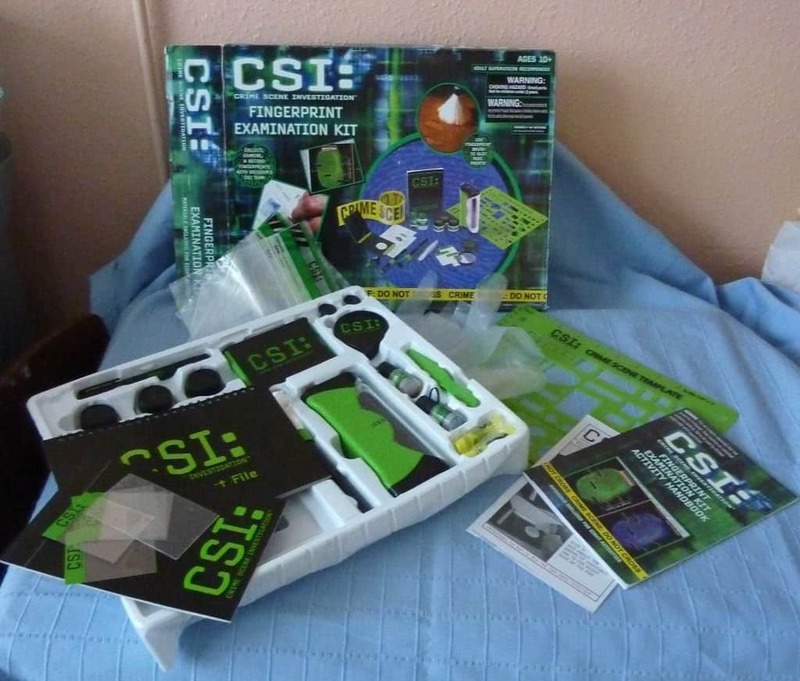 With the popular television show used to attract kids, the CSI Fingerprint Examination Kit allowed children to examine their pretend crime scenes. 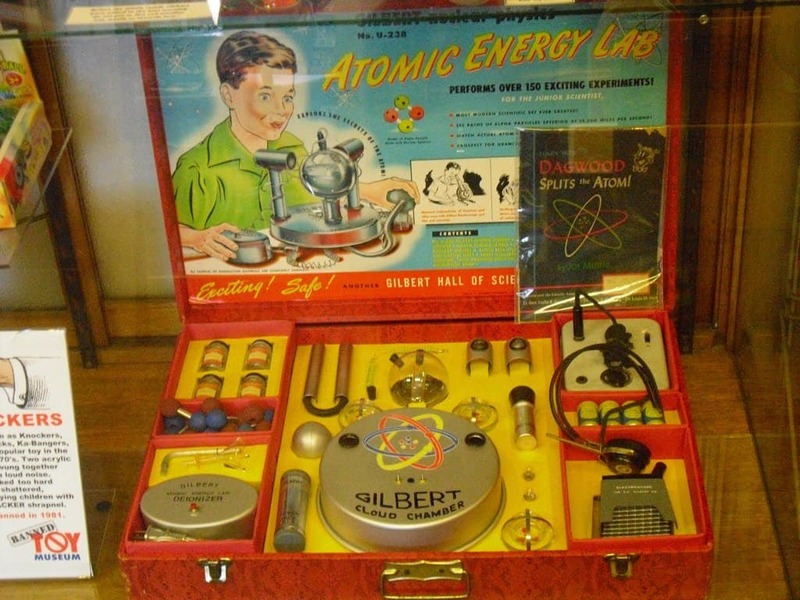 The kit included a specialized dust that would allow children to locate fingerprints on various objects, the problem was that the dust included small traces of asbestos. This particular kit obviously didn’t last too long in the different markets. 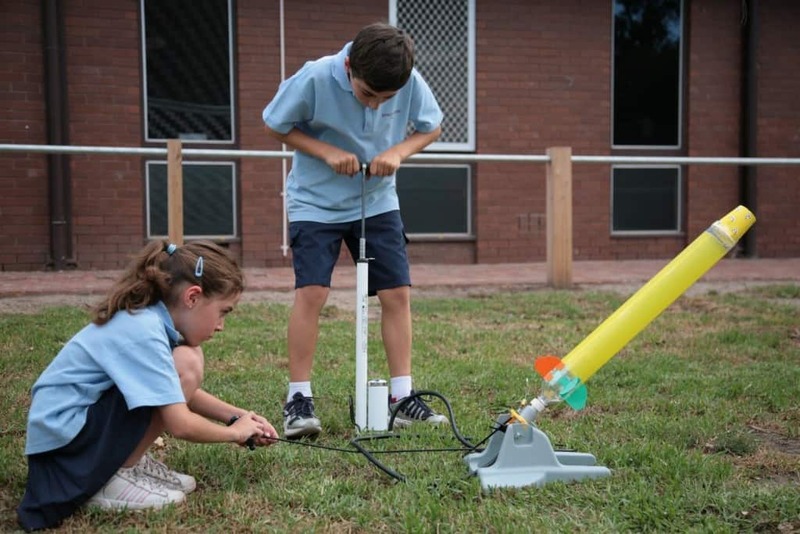 There were several different water-pressurized rockets released as children toys. These rockets would be filled with pressurized water and then shoot into the air, letting out a stream of water behind it. What lead to some of these rockets in getting removed from the markets was that they would explode from too much water pressure or even shoot off into a direction without notice. The thought of flight easily intrigues both kids and adults. 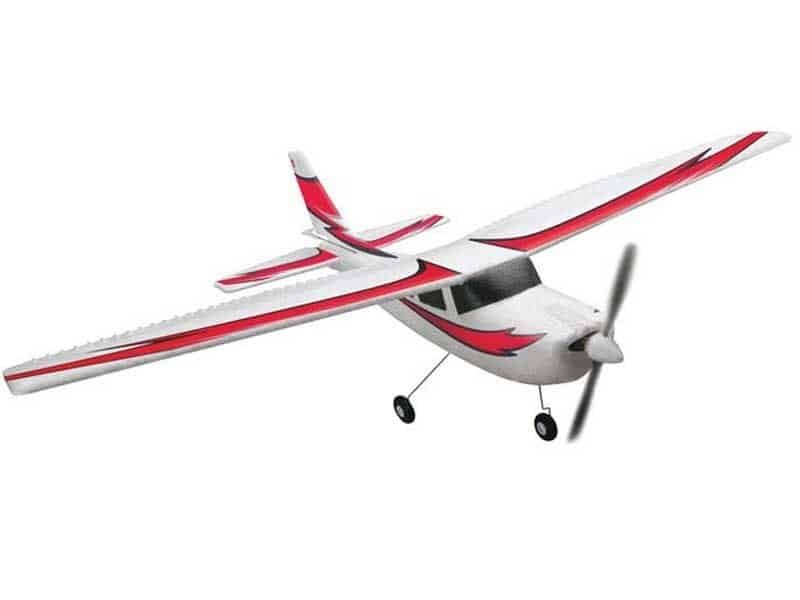 The Sky Rangers Park Flyer Radio-Controlled Airplanes was a toy that allowed kids through adult ages to fly a motorized airplane. You would think that the problem would be faulty controls that would make often crash the toy into children and bystanders. That’s actually not the case, instead the problem came when the airplane would spontaneously explode. You read that correctly. This airplane would explode, randomly leaving burns, shrapnel injuries and ear damage. 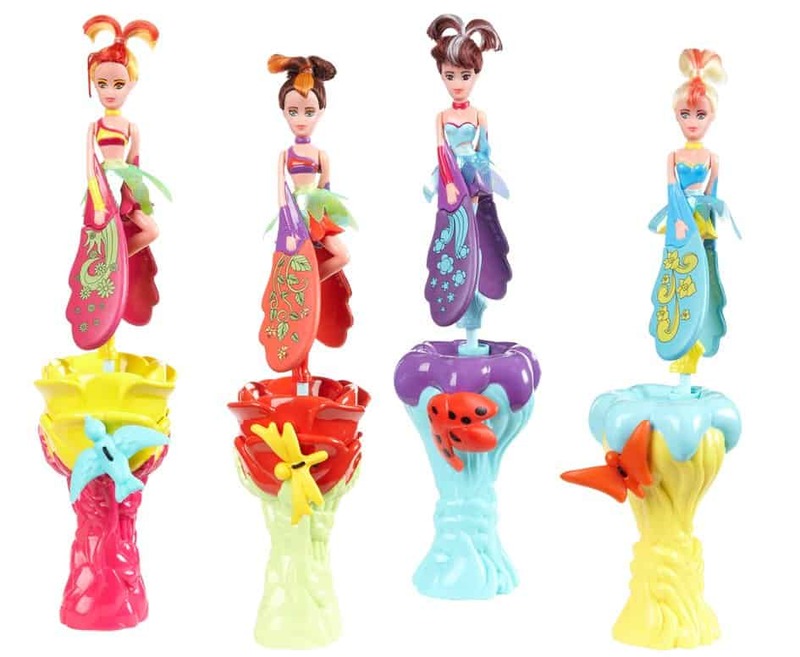 Sky Dancers was a toy that resembled a Barbie-like figure. With wings, once propelled from the mechanical base it would fly up into the sky. When you launched these things, you had to look out as they would instantly drop — often becoming fast projectiles that struck children. The Yo-Yo Water Ball is a toy that caused child strangulation. Because the ball was made out of a sticky long cord. Unfortunately, it was easy to get wrapped around the necks of children. 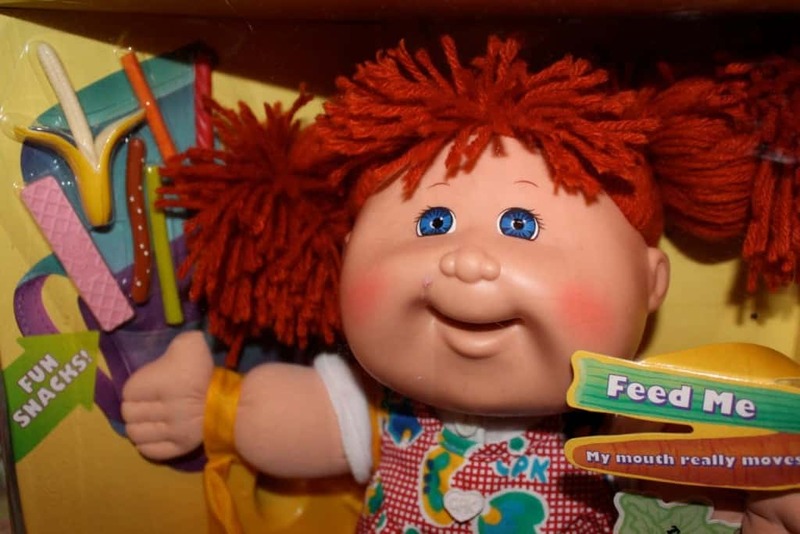 Certain states within the United States have banned the toy from being sold. 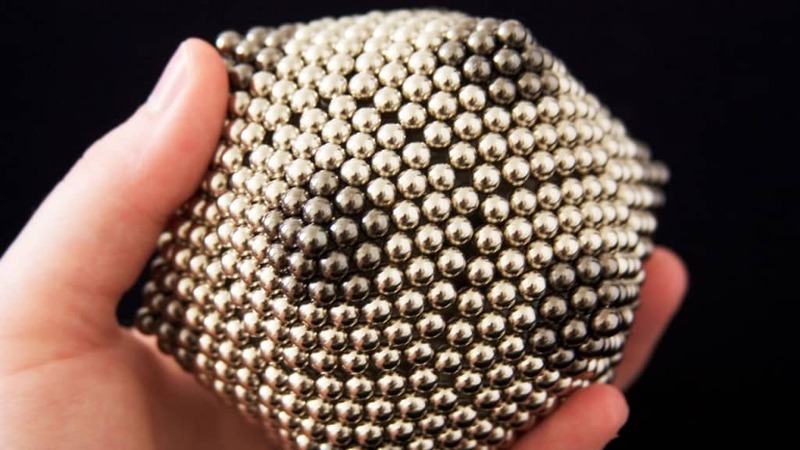 Buckyballs are less of a toy and more of a bunch of metal magnetic balls. These tiny silver metal balls were used to create different designs that would be more suited as a stress reliever than a toy, but it still made its way to the hands of children. Instead of keeping them on their desk or table, kids would often accidentally swallow these magnets that resulted in the various magnetic balls to snap together against different organs. Surgery was often the only way to remove the magnets before the organs tore or children started to receive blood poisoning and bowel blockages. 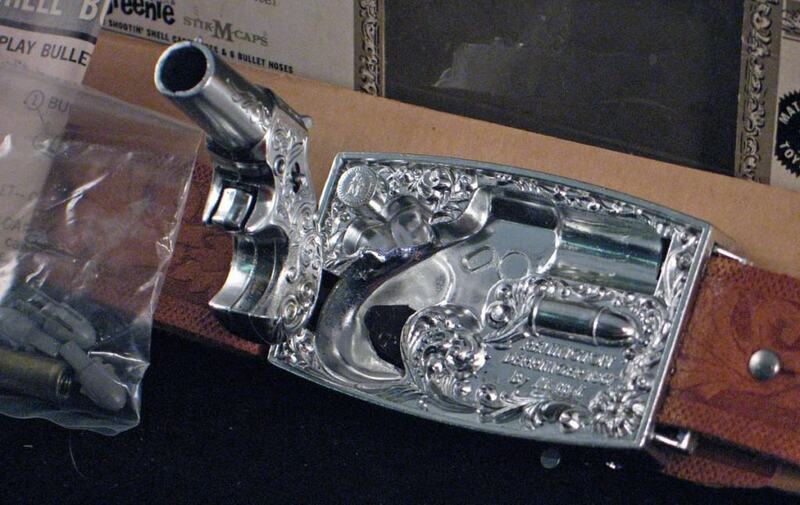 Another toy gun makes our list, with this one coming from the 1940’s. 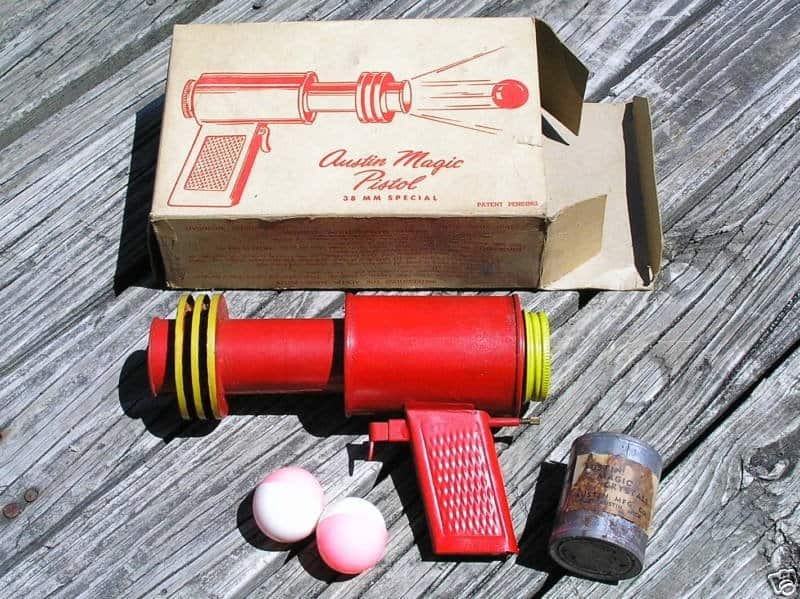 The Austin Magic Pistol fired out little ping-pong balls at targets but in order to fire those ping-pong balls, the toy gun used calcium carbide and water to create an explosive reaction, do we really even need to say anymore? I mean, the gun used actual explosive reactions to fire out projectiles.